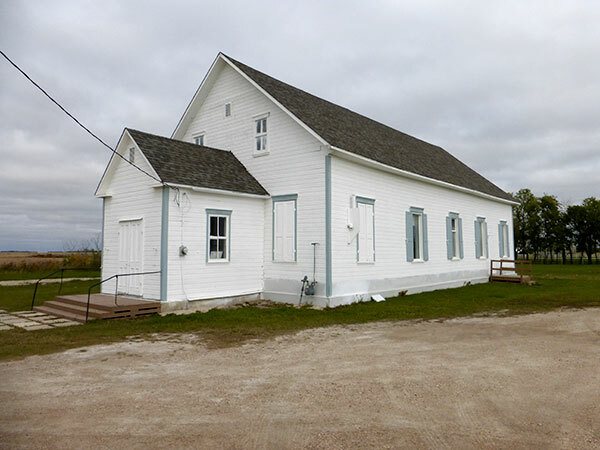 The site of this church near the community of Randolph in the Rural Municipality of Hanover was once in the village of Chortitz (pronounced “gor-teetz”) within the Mennonite East Reserve. Named for a site in Russia from which local Mennonites had emigrated, the only vestige of the former village is a subtle hump adjacent to the road allowance where the main street used to be. The church was constructed between 1896 and 1897 on a design by Gerhard Schroeder (1848-1910) of Eigenhof. It was used for services until 2010. 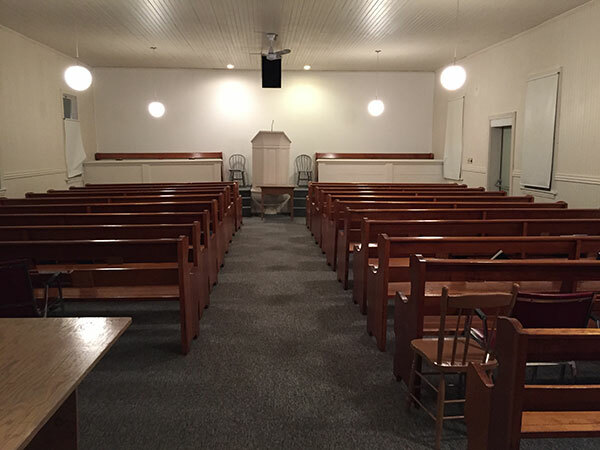 The building, designated a municipal heritage site in January 2014, is now used for community events. This page was prepared by Gordon Goldsborough and Ernest Braun.